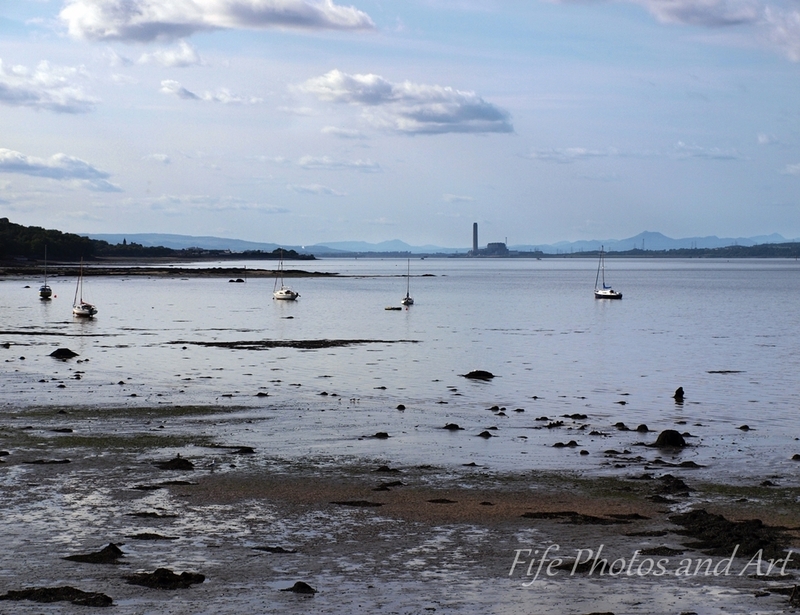 The next two photos are taken from North Queensferry in Fife, on the northern shores of the Firth of Forth. 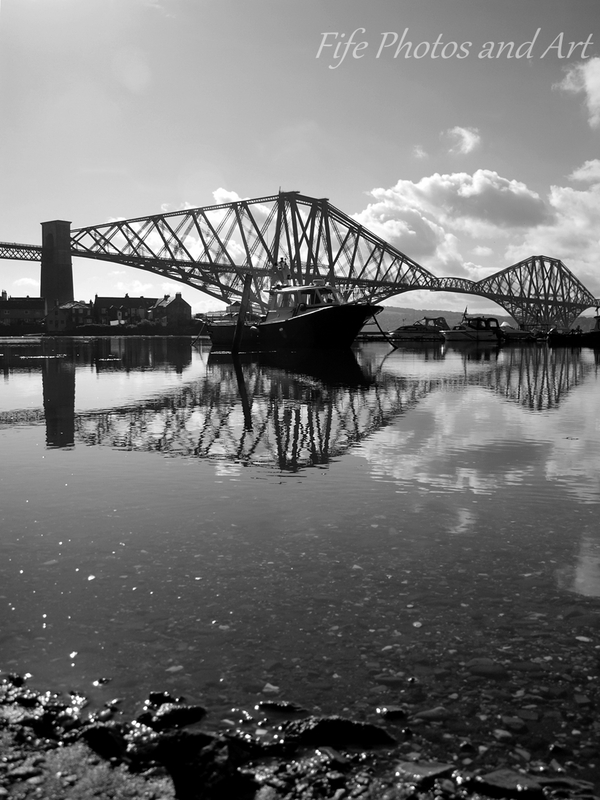 They show the horizontal horizon/sea junction, but the Forth Rail Bridge is at an angle. 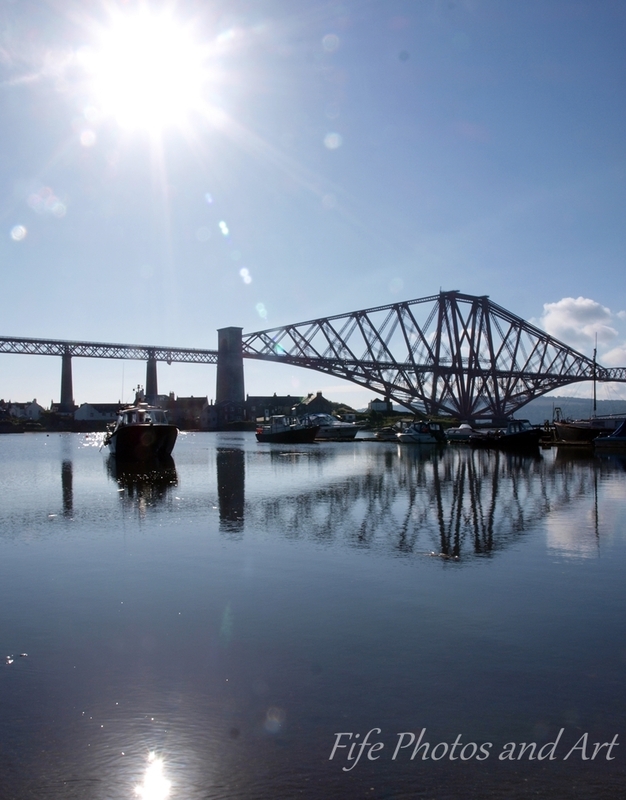 Forth Rail Bridge – Sun Reflection. The fourth and fifth photos were taken at Kirkforthar, near Glenrothes, the day of a huge storm. 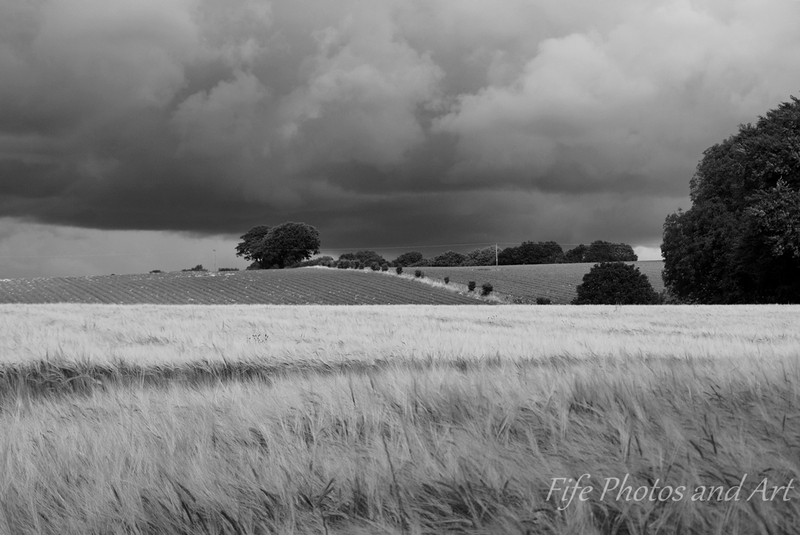 Storm Clouds over Wheat Field – Kirkforthar. The final photograph was taken from Seafield Castle Beach in Kirkcaldy, looking towards West Wemyss. It is quite a top heavy photo, the horizon should be further up the photo, but the foreground was unappealing, and the clouds were amazing. 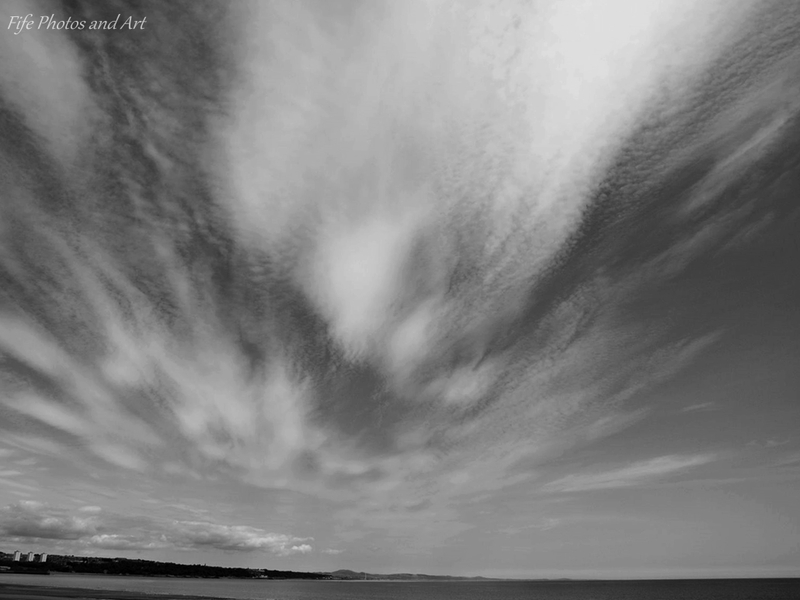 Cloudscape over West Wemyss, from Kirkcaldy Beach. This entry was posted in Cee's Compose Yourself Photo Challenge, Fine Art Photography, Weather and tagged black & white photography, Blackness Castle, CCY, Cee's Compose Yourself Photo Challenge, cloudscapes, Fife, Firth of Forth, Forth Rail Bridge, Glenrothes, harbours, Kirkcaldy, landscape photography, Scotland, Seafield Castle beach. Bookmark the permalink. Thanks Lynz 🙂 The storm was amazing to watch as it approached (thankfully quite slowly), I was a few miles from the car at the time, and I didn’t want the camera to get wet!! It is so lovely, the scenery is amazing and the impending storm just gorgeous! I’m so glad that you entered this challenge. Welcome aboard. Wonderful entry and I adore your photos. I like the low horizon with the amazing clouds. I’ve done some like this myself and I like how the emphasis changes. Breathtaking and powerful clouds! Fantastic pictures! Beautiful photos. I enjoyed the storm photo especially. That last one is very dramatic. Great entry for the challenge. Thanks Diana 🙂 The wheat field did come out nicely, I was lucky to be in the right place at the right time 🙂 And you just can’t go wrong with the bridge!!! The bridge shots with the reflections are beautiful. Thanks for sharing! Thank you very much 🙂 Your photos of the books and the paper are amazing! Great idea for horizontal lines!